North Devon Garage Services, Car, Van,Fleet servicing, Barnstaple. It's important to service your vehicle either every 12,000 miles or every year (whichever is sooner). 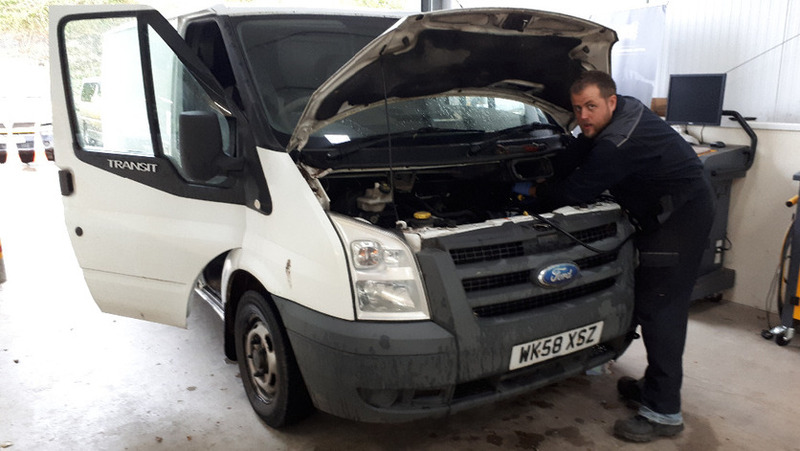 Regularly having your car serviced at a reputable company, such as Fred Sanders Garage in Barnstaple means your vehicle is kept in good condition and helps maintain its value; your chance of break down is also reduced. At Fred Sanders Garage we service and repair all makes and models of petrol and diesel, cars and vans in accordance with the relevant manufacturers specifications, including warranty repairs and servicing. We only use top quality parts including Q8 oils which give optimum performance. At Fred Sanders Garage in Barnstaple, we can offer both full and interim services. An interim service is best for people who only use their cars for short, urban journey, doing about 6,000 miles a year. By having an interim service every six months keeps your car in good condition and means you're less likely to break down. A full service is suitable for people that do around 12,000 miles a year and above. 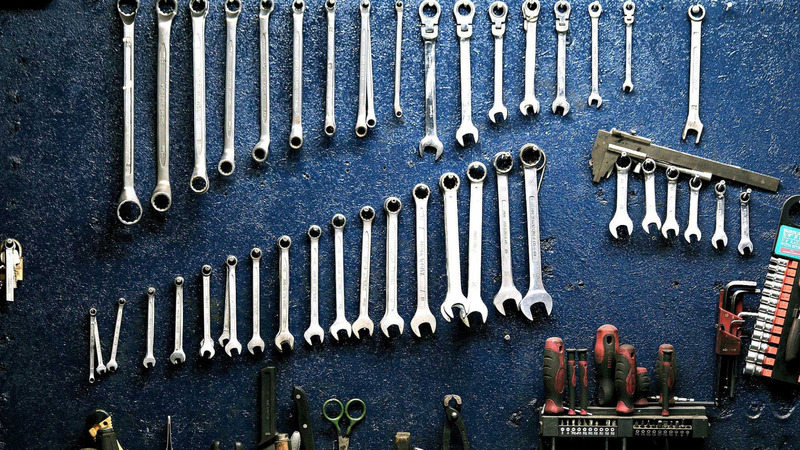 A full service every 12 months will help maintain your vehicle and its value. 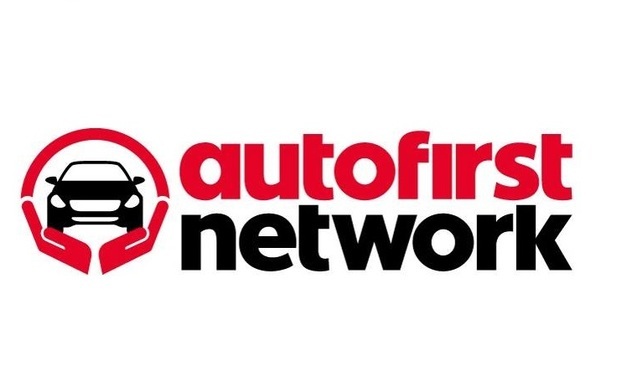 An interim service costs only £45 plus parts, diagnostic check £45, Labour rate £45, and a full service is £135 plus parts. Our prices are very competitive without compromising on quality, for a full price list please click here to see our Prices page.. 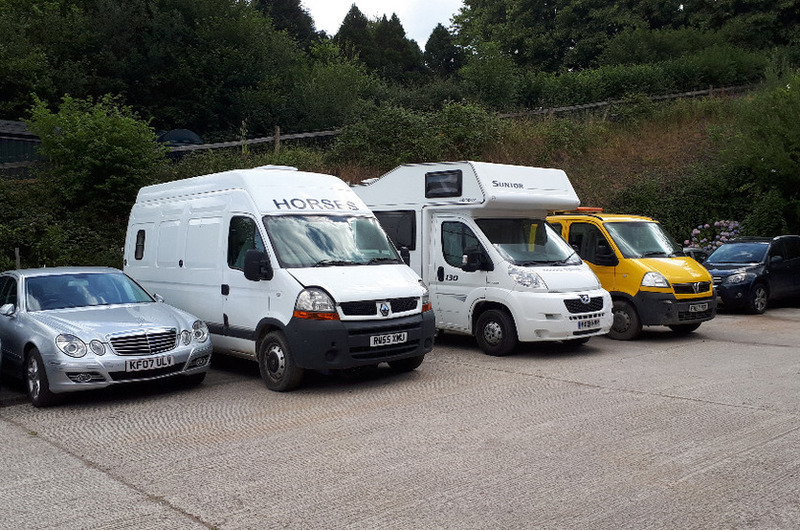 If you're in Barnstaple, Braunton, Ilfracombe, Woolacombe, Bideford or anywhere in the local area of North Devon, we can service your car or van at Fred Saunders Garage. If you have any questions or you would like to speak to our team before you book your service, please call 01271 344452.